Jerusalem artichoke veloute served with garlic infused croutons and caramelised gorgonzola cheese. Deep fried local goat cheese served with petit salad, pomegranate jewels, cornishons and sesame seed vinaigrette. Apple roasted pork loin served with red cabbage puree, warm brussels sprouts salad & rosemary jus. Pan seared sea bass served with cauliflower puree, crispy leek, tomato relish and lemongrass beurre blanc. Roasted & stuffed turkey breast served with chestnut puree, sauteed aromatic barley vegetables & cranberry sauce. All main course are served with roast potatoes. Kids under 12 will EAT for FREE !!! As rumours where on it is completely true and we are in our final stages as to start Delivery this Month November. We are pleased to announce that on the 26th of November, 2018 we are going to start delivering you the best food in Malta straight to your home with our friendly company which has joined us for this new adventure Time to Eat. 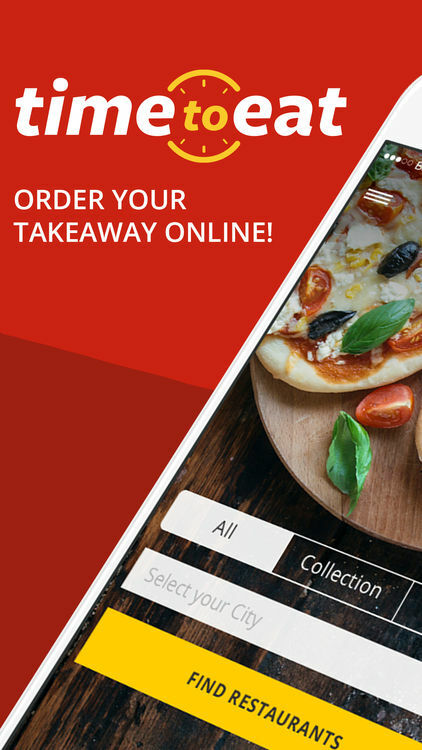 It’s a very simple to use the app Time to Eat which one can download on both Android or Apple smartphones and you can place your order over there by simply choosing it-Torri Restaurant for your take away food and choose the delivery option for the food and within minutes we will deliver you the food straight to your home. Torri Restaurant Coming straight to your Homes with Delivery. For the third year in a Row #TorriEvents and Wines & Co of Mr.Mark Borg Hedley invite you to a one of a kind wine tasting event held @ it-Torri Restaurant, Sliema. This is not a normal cheap wine event, fine wines will be served by our friend Wines & Co who will accompany us throughout the night with his magnificent wines. A menu degustation will be served with the menu coming out shortly ………. nice music, ambience, views , fine wines and food ……. only It-Torri Restaurant…..
Canapes to be served throughout the night. 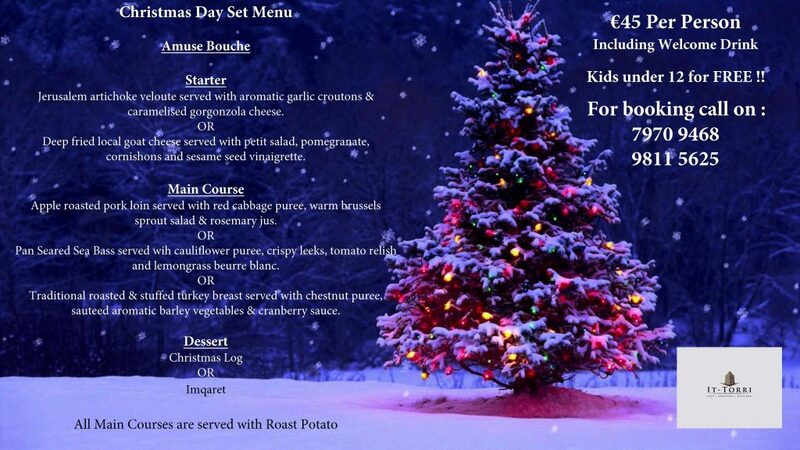 Price ONLY 20 Euro per person !!!!! !